Beyer Carpet Cleaning are your local San Antonio carpet cleaning professionals. As a family owned and operated company we take pride in providing a professional carpet cleaning experience for all our customers. 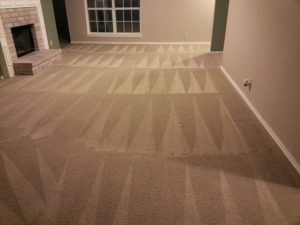 There are a variety of carpet cleaning professionals in San Antonio but only Beyer Carpet Cleaning can offer you a low price for best carpet cleaning in town. By only using truck mounted equipment and professional cleaning supplies Beyer Carpet Cleaning will leave your carpets looking great and you feeling great about your carpet cleaning. Many carpet cleaners cut corners by adding unprofessional and unapproved products by the carpet cleaning professionals. Carpet cleaners have been know to put laundry detergent, bleach, and other over the counter products that can be harmful to your carpets and family. These methods of carpet cleaning are not only unprofessional but can cost you more in the long run. Don’t put the cleanliness of your carpets in hands of an amateur Craig’s List carpet cleaner instead call Beyer Carpet Cleaning. You can trust that Beyer Carpet Cleaning will do a professional job, will not damage your carpets, will only send reliable and background checked technicians, and will provide you with the best customer service. Beyer Carpet Cleaning is here to give our customers what they want which is clean and good looking carpets. Beyer Carpet Cleaning will not disappoint. We do not over sell un-needed cleanings and services, we do not pressure you into purchasing something you don’t want, and we will not make a carpet cleaning experience awkward. Beyer Carpet Cleaning are your carpet cleaning professionals because we put the care and needs of our customers first. 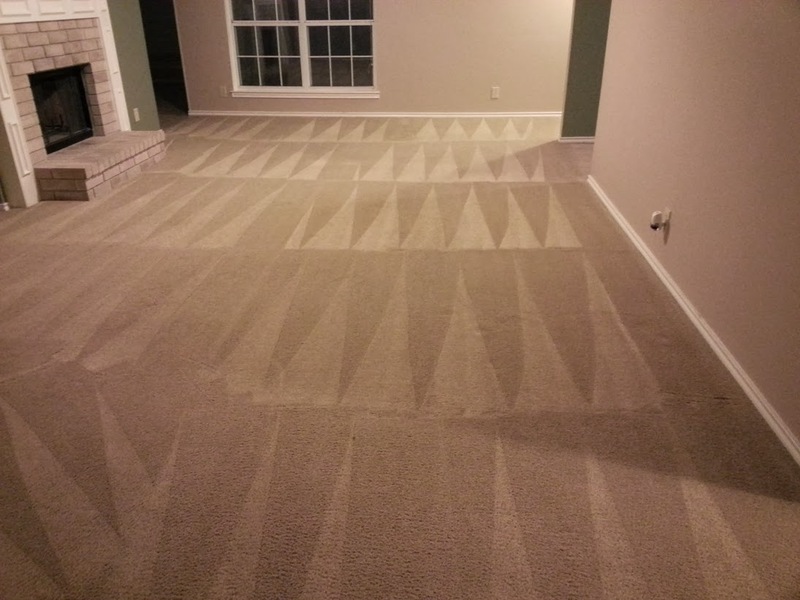 Beyer Carpet Cleaning is proud to bring the best in carpet cleaning San Antonio. 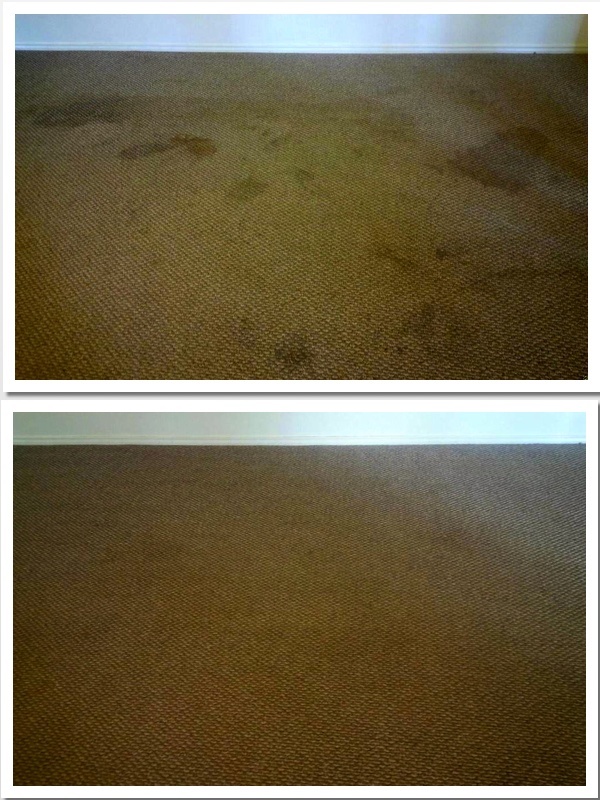 Trust us with your carpets and we will do above and beyond what you expected from a small family owned carpet cleaners.